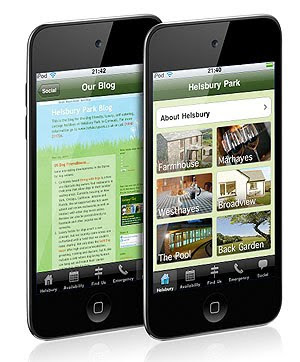 We’ve just launched an iphone app to support our communication strategy for Helsbury Park. It’s aimed at anyone who’s looking to come, is already booked or is here on site. 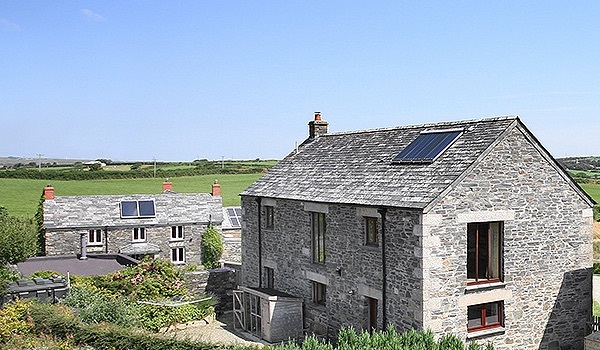 The Helsbury app has a live availability feed as well as overviews of all the cottages and facilities on site. It also has mapping, emergency info and links to our blog, web site and facebook page. You can find it here on iTunes as a free download. We’d love to get your feedback on how it works and ideas for other things you’d like to see on it.